Why can't you see the brakes lighting up? You can't actually see the brakes with a tire on because of all the ducting. That sad, these vids seem a bit doctored to either focus just on the surface of the tire or only show a certain temp. I think they are just tv eye candy anyway, can't see them providing enough detail for a team especially with the levels of data they are already recording. Yeah, i know you can't see the brakes, just making a statement that the heat from the brakes is transferred to the tires. Its definitely not being used by the teams in any way. They've got way more data than these cameras can provide. Just TV eye candy as you said. I believe it was SkyF1 that had them install the camera. 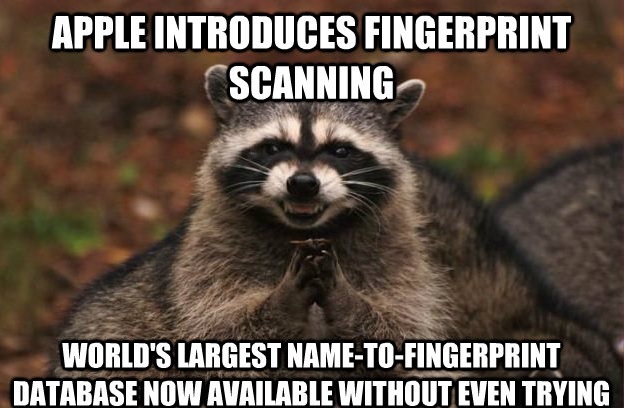 apple claims the fingerprint stay on the device, they are no uploaded to icloud or anything away from the phone. Brake heat would be transferred but not much. Most is soaked up and dissipated by the hub and wheel. Considering brake rotor temps would be in the 500ish C range and tire temps are generally 110-120C, you would have a ton of tire failures if a lot of brake temp got transferred. What a great idea! Too bad the cellphone manufacturers would never go for it, since it's the opposite of their business plans. 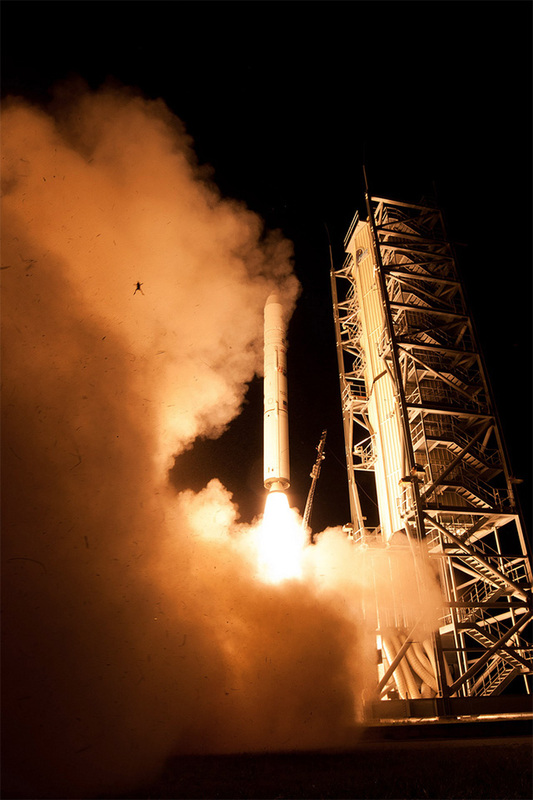 NASA launch photobombed by a frog. I thought there were way more countries that didn't use the metric system......and the US is one of only a few countries that doesn't give paid maturity leave? Crazy.